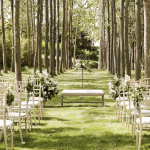 The specialists in the organization of weddings recommend 1 year of planning as an average, given that since they begin to carry out the initial procedures you have to pay attention to many other aspects right from booking one of the many excellent Barcelona wedding venues for example. It is always important to opt for a distant date so that planning can be done calmly so that nothing goes wrong. One of the latest trends that have become fashionable in the organization of weddings is to choose a thematic style. Therefore, we must decide if this is what interests us as soon as possible. There are many types of themed wedding, such as those inspired by movies or those that represent the ceremony in the style of an era of the past. Make sure you have the reservation made by the photographer and that you have also covered the necessary things related to sound and music. You have to prepare the wedding list in a balanced way so that there is a bit of everything and always thinking about the possible acquisitions that are made before in the environment of the couple. If the wedding list is organized 6 months before the wedding as usual, do not include the most immediate thing you think about buying soon before the wedding. Divide the guests well at the tables and make sure there are no frictions or problems related to them. The wedding has to be great and that implies that all the guests will be in a pleasant atmosphere and without any prejudice. Organizing a wedding is no longer making four calls and agreeing with a few professionals in the sector. Instead, you have to think about features that will make the wedding unique. You can install a wedding photocall where attendees can take photographs with all kinds of backgrounds, thus increasing the fun of the guests. Another of the things to watch will be the menu, which cannot have an excess of foods that are not healthy. At the same time, it is necessary to dose the culinary options to respond to as many tastes as possible of the guests. For someone who is going to get married, the little details are everything. The general organization of the wedding cannot fail, from the lighting of the enclosure until the guests have a nice memory, everything must be organized in an excellent way. 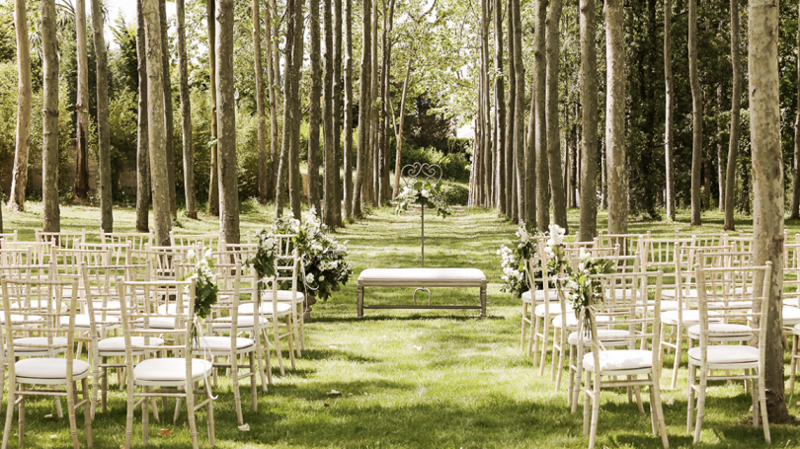 Organizing a wedding also requires answering the question about what activities will be carried out during the day. Nobody likes to get married while everyone is sitting and quiet or when they are doing something that is not to the liking of the protagonists. To avoid these incidents, activities must be organized in advance. After organizing the entire wedding and spending several months with headaches due to it, it is advisable to relax and enjoy. From that point everything will be done and you just have to enjoy.